 Our Games - crongagamess Webseite! Enter the line as fast as you can! 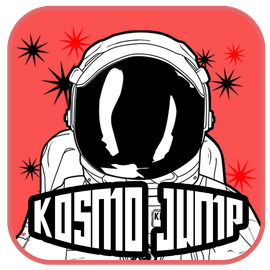 Kosmo Jump is the official game for the Kosmonaut Festival 2017 in Chemnitz. Check it out and jump higher then anyone else! 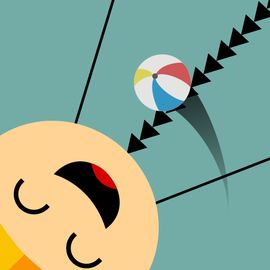 “Cross Cross Cross” is a casual mobile game. The goal is to cross the road from one side to the other. 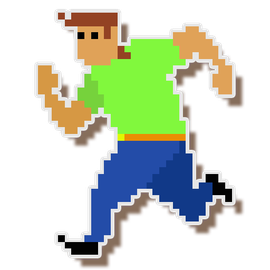 While doing that the aim is to collect as many coins and items as possible. The items that are collected have an impact on the gameplay. You are able to unlock new themes with new characters. Every character has its own unique behavior. All rights reserved. CRONGA Games 2016.